On 23 May, Trimble’s mangement group had visited our company and had a nice meeting discussing about the market of unmanned aerial vehicles. In this meeting, our sales team aware of the technical advantages of Trimble products and the leading position of Trimble in the market. At the same time, we suggest some implementation and recommendations on development of UAV and other markets to Trimble. 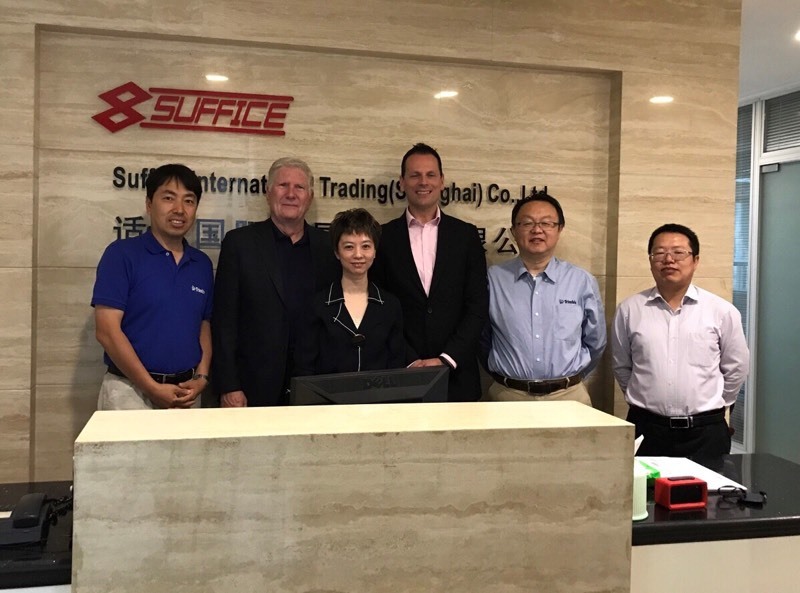 Specially thank you Mr. George Chen who is Trimble General Manager of China to arrange this meeting which build up a foundation between Trimble and Suffice in multi-level & different areas to carry out a good long-term business cooperation.